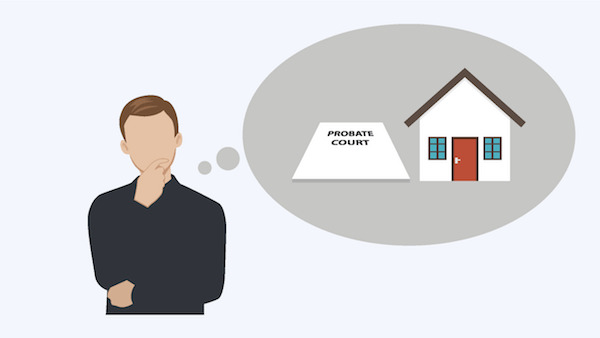 Can you Sell an Inherited House Before Probate in Central Texas? Many residents of Central Texas, and the entire State of Tx for that matter, find themselves looking for information about how to sell an inherited house before probate. This is either because they have inherited a house through a will or have been named as executor in this document. iVestHomes gives you a cash offer within one day and you can close whenever works best for you. You can have your Central Texas house sold in a week! Lucky for you, we buy houses in Central Texas. Can you sell an inherited house before probate is finalized in Central Texas?